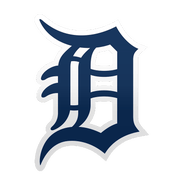 The Tigers recalled Stumpf from Triple-A Toledo on Sunday. 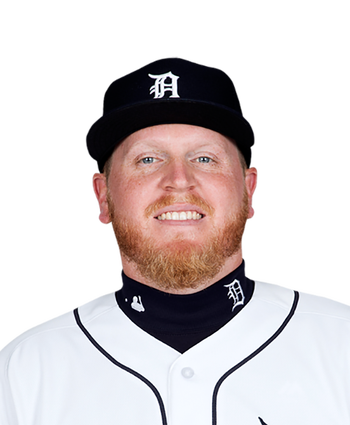 With righty reliever Buck Farmer moving into the rotation to make a spot start Sunday against the Twins, Stumpf will move up to the big club to give the Tigers another southpaw out of the bullpen. Over 41 appearances with Detroit this season, Stumpf has submitted a 7.11 ERA and 2.01 WHIP across 25.1 innings and will likely see his usage limited mainly to lefty-on-lefty matchups.